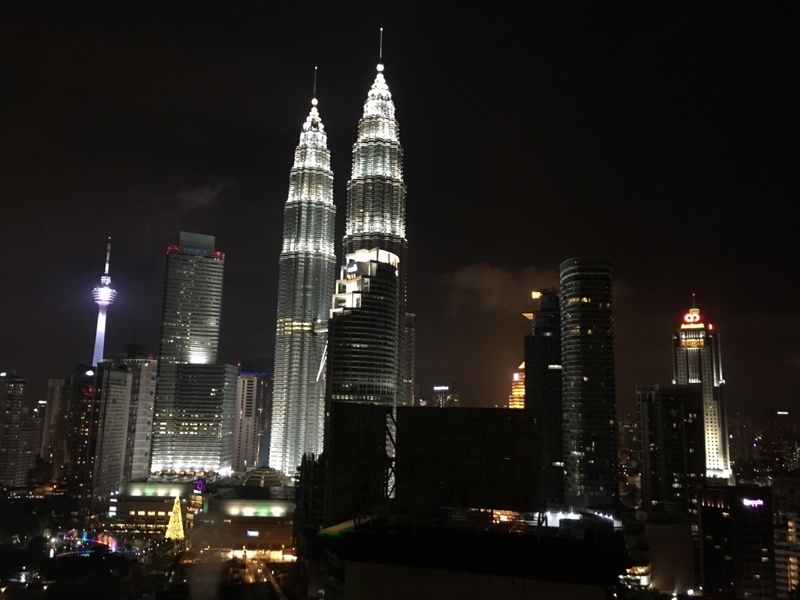 Travellers who’ve been to Kuala Lumpur will concur with my view that as a world-class city, it has no shortage of excellent eateries with the most affordable of price tags. 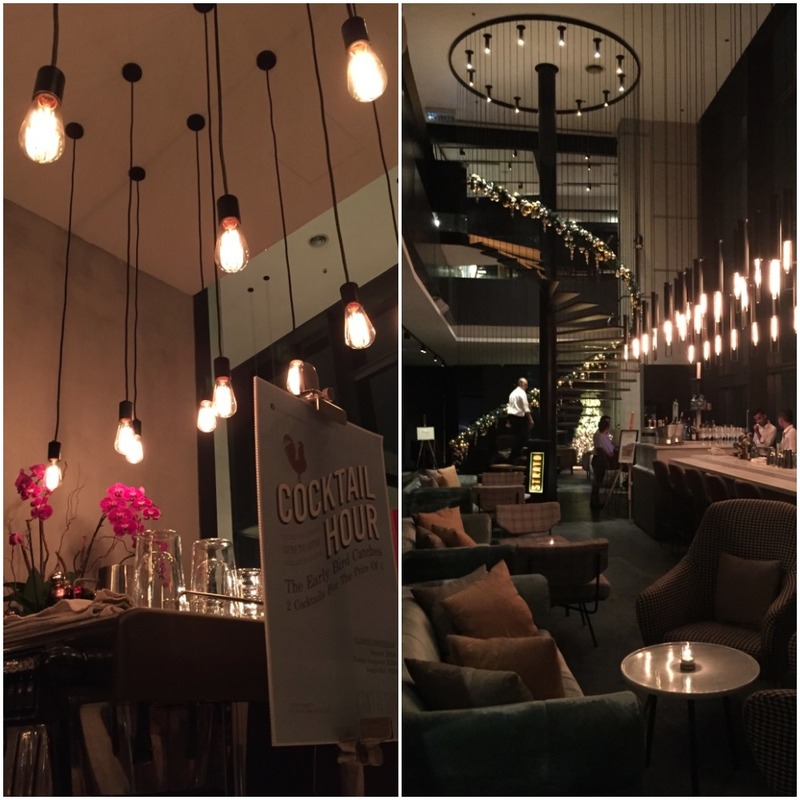 As we only had a handful of evenings in KL, I wanted to make sure we balanced the usual traditional fare with more Highlife-friendly establishments. Highly recommended by the concierge at the Shangri-La, we did a bit of our own research to verify his claim that Cantaloupe was the place to go for unique fine dining. Satisfied we were on to something, our enthusiasm was short-lived after finding out it was nigh impossible to get a reservation for any of the nights we were in KL. Back at the hotel following a tiresome visit to the Batu Caves, we found a note informing us that a reservation was being held at Cantaloupe for that same evening. When I called to confirm, the concierge rather apologetically mentioned he was only able to secure a table on the outdoor deck. I had no idea why this was something he felt was regrettable – outdoor seating worked perfectly fine for us. But then came the rain: torrential, monsoon-like rain with lightning and thunderstorms. We were hoping it would be a case of a short, sharp burst to clear the humidity in the air, but our Cantaloupe experience was beginning to look more and more elusive by the minute. Thinking our outdoor table couldn’t possibly survive the downpour, we called the restaurant to cancel, only to have them confirm they were expecting to see us that evening. So we just went with it. 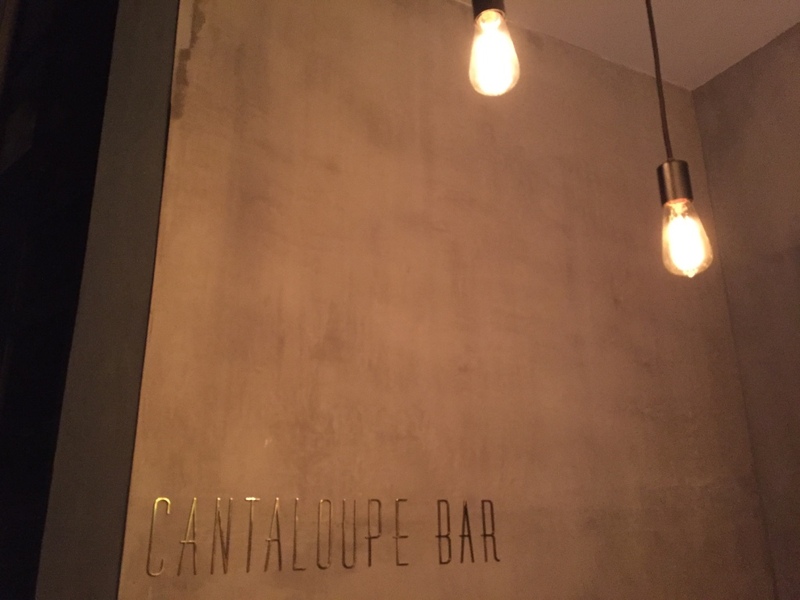 Located on the 23rd floor of Norman Foster’s soaring Troika building, Cantaloupe is the smartest of three dining outlets, serving continental cuisine with distinct Asian influences. 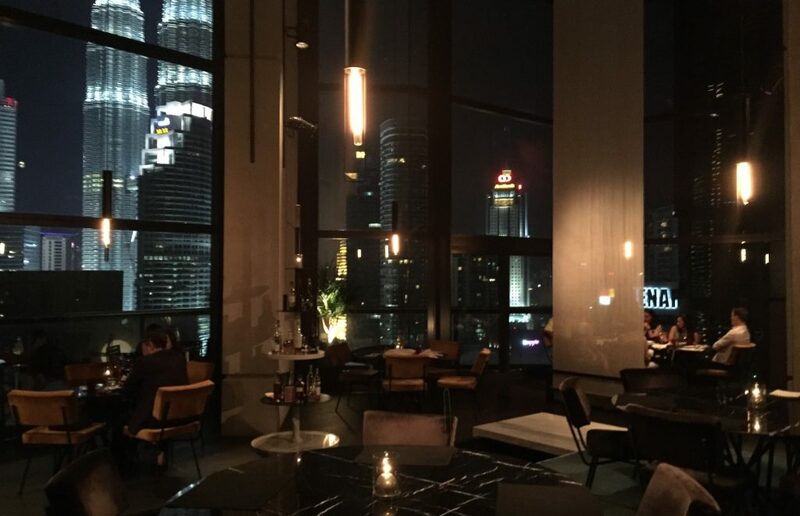 Due to it’s position directly opposite Petronas Towers, you end up getting the most spectacular view of KL’s landmarks through the panoramic windows. Miraculously, by the time we finished sipping our cocktails the weather had dried up, our outdoor table had seen laid ready and we were being escorted out on to the deck where there was a gentle evening breeze. Our table was probably the best seat in the house, and who the hell knows why locals prefer to be sitting in air-conditioned surroundings when you could be basking in the glorious views. 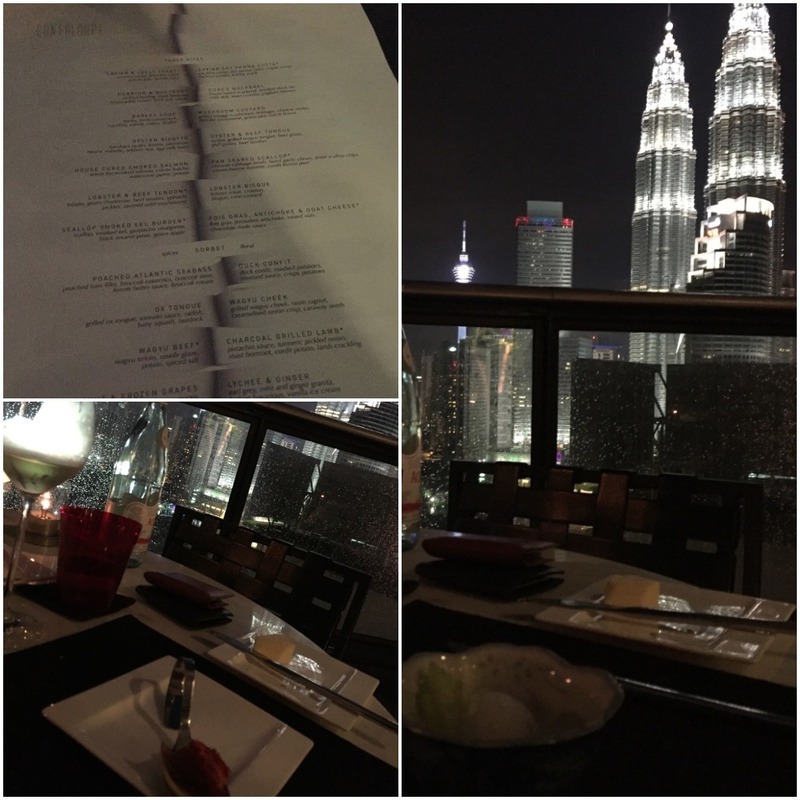 Forget about going up Petronas Towers, just come here instead! 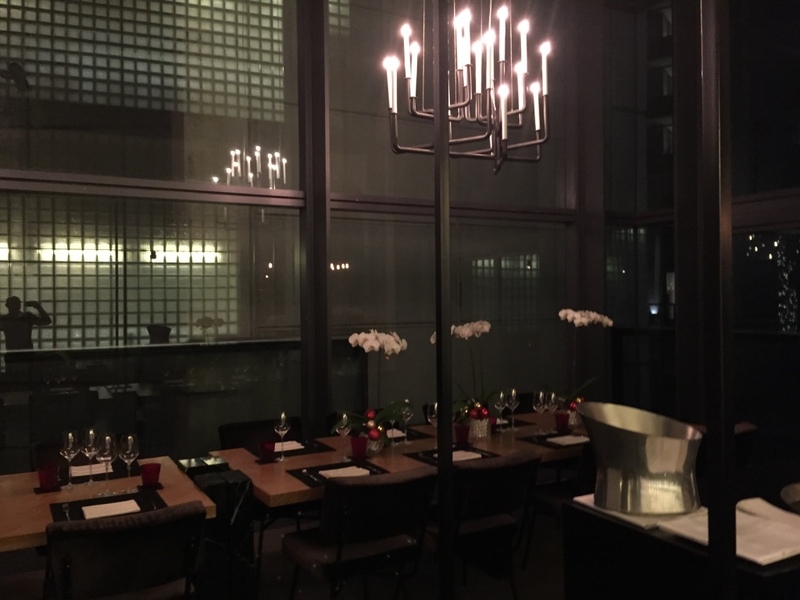 We thought we deserved to indulge and thought nothing of ordering the 6-course tasting menu to go with our reasonably priced Chassagne-Montrachet, an intense Burgundy with vanilla and tropical notes. 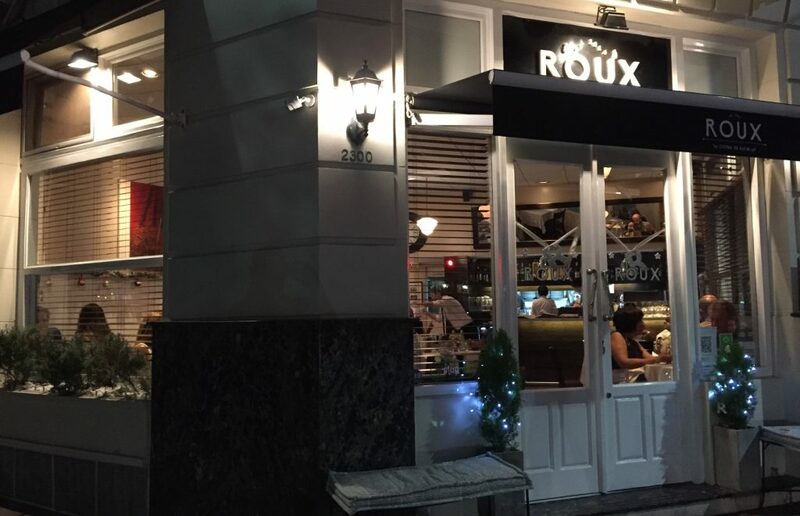 The menu is quite flexible to accommodate most palates, allowing you to easily select a desired number of dishes, with the more expensive items on the menu carrying a surcharge. 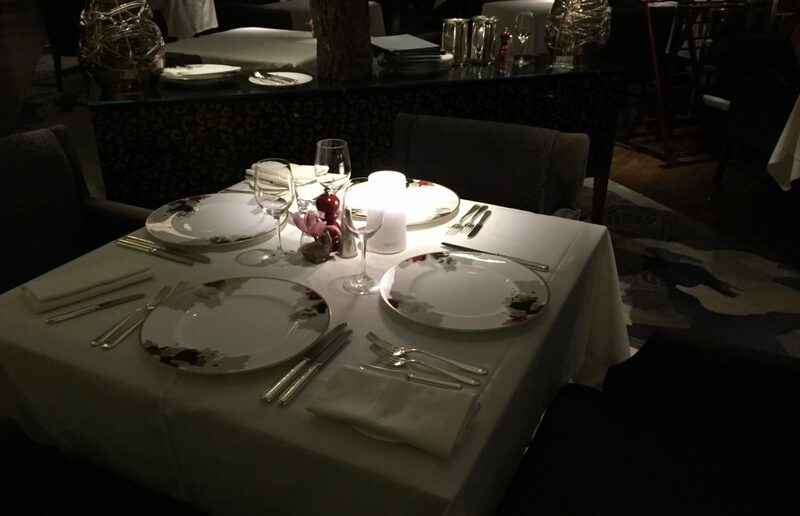 Following an amuse bouche of a baked parmesan croquette, we had a number of bold, confident dishes including an oyster risotto, pan seared scallops in Chinese cabbage broth, the lobster bisque, the duck confit with mash and mustard sauce and the most delicious piece of Wagyu beef. 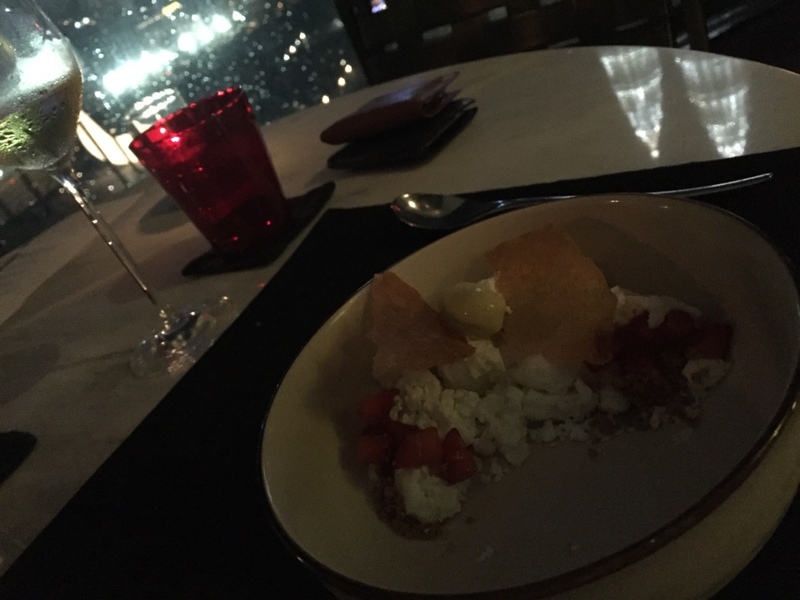 Dessert was the signature ‘Coconut & Curry’, consisting of coconut white chocolate, freeze-dried strawberries and curry flavoured ice-cream. An acquired taste. Considering the difficulty in securing a table here, I did have high expectations and Cantaloupe certainly delivered. I wouldn’t necessarily bill this as fine dining, instead placing it somewhere between a gastro-brasserie and a high-end contemporary bistro where there’s some fine culinary skills on display. 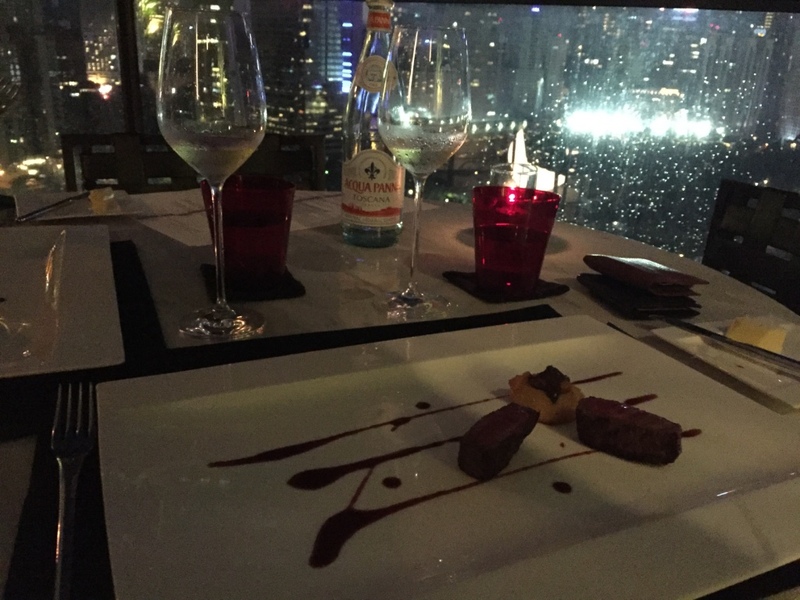 It’s worth spending an evening here, which you can then follow-up with a night out at the Troika Sky bar. Something worth mentioning for the gents out there: the restaurant doesn’t permit open-toe shoes or sandals – even dress sandals of a high repute. It’s a silly rule which needed much negotiation between myself and the hostess before we were allowed into the restaurant. A minor note of warning.